Below are details of places to find out what it was like in those exciting days of the first gold finds in the USA. In 1832, Christopher Bechtler of Rutherfordton minted the country's first one dollar gold coin (17 years before the U.S. mint). During the mid-1800s, the Bechtlers minted more than $2.24 million in gold coins. Explore the original location of the Bechtler mint and mine shaft. The site is a small park with a short loop walking trail with information boards that tell the story of local gold mining. 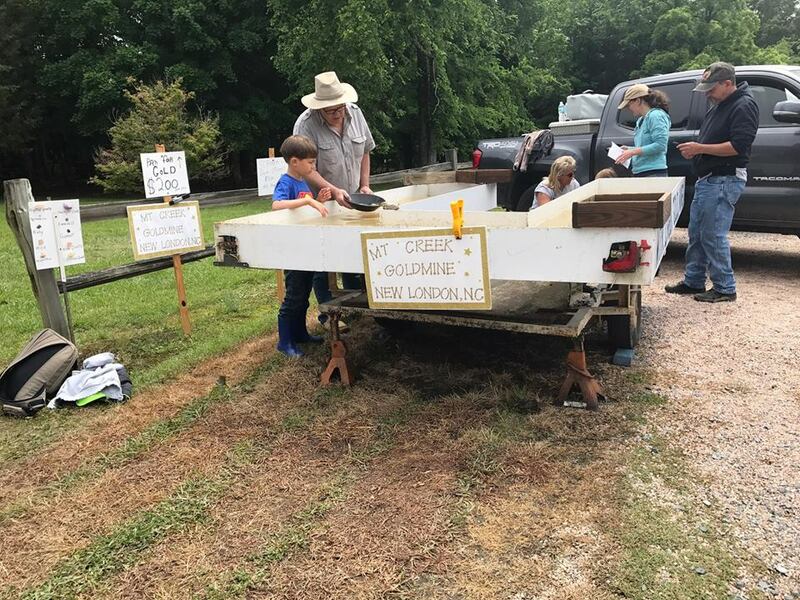 Silver Creek, which empties into the Catawba River, has been the source of many gold discoveries during the last 200 years. The Morganton Greenway System includes the Catawba River Greenway and the Freedom Trail Greenway and currently has five pedestrian access points with parking. Look for the gold panning signs, and follow the rules - the greenway is a multi-purpose area. With its first gold discovery in 1824, Gold Hill is considered one of today's most charming, historic small towns in North Carolina. Home to a quaint shopping village, a 70 acre park with beautiful scenery, it is quite easy to get lost in time as you discover all there is to see here. Gold Hill offers an 'Au-some' experience celebrating the gilded age of gold discovery in North Carolina. Jims, Gems and Gold LLC. brings the thrill of panning for genuine gemstones and gold to Moore County, North Carolina. Whether you come as a family, birthday party or group, Jims, Gems and Gold is the perfect choice for a day of fun. Both young and old will enjoy the experience and wonder of finding their own treasures. 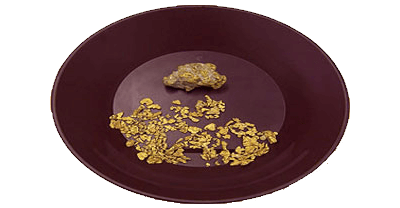 Experience the thrill of that golden gleam in your pan that only finding your first flake of gold can give. It immediately inflicts you with what the old timers called gold fever. Beware; when you see that first glint of gold in your pan you will be hooked! 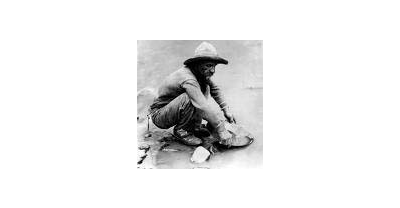 Gold fever has no cure but to hunt for more gold. We also have Gold Panning at the flume line with local ore from the Second Broad River. When you get tired or hungry you can visit the Miners Diner , located next to the covered panning area and have a delicious Bonanza burger or Klondike dog with a frosty glass of Sluice Juice. We also have campsites for rent, you can pitch a tent or stay in a camper/cabin. Today, portions of the underground tunnels at the Reed mine have been restored for guided tours. A visitor center contains exhibits of gold and historical mining equipment. An orientation film highlights the first gold discovery, and tours of a restored ore-crushing stamp mill are offered. 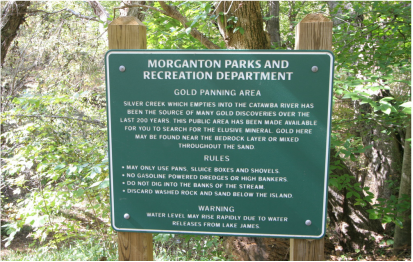 A picnic area is available, and you can try your hand at gold panning. Trails wind through the historic mining area, too. Thermal City Gold Mine offers a unique experience hosted by people who are real prospectors! 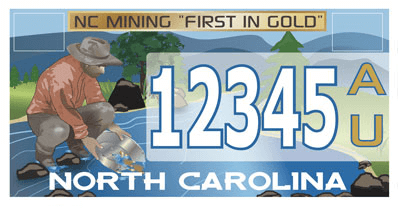 We are dedicated to keeping the tradition and history of Gold Mining in North Carolina alive. Anyone who wants to pan or prospect for gold is welcome. We enjoy teaching and talking about mining! There are approximately 51,000 acres of National Forest System lands in Montgomery, Randolph and Davidson Counties. The Uwharrie National Forest includes the Uwharrie Ranger District Office, located at 789 NC Highway 24/27 East, Troy, NC 27371. At the district office you can obtain information about the area, get brouchures, camping information, trail passes, and permits.